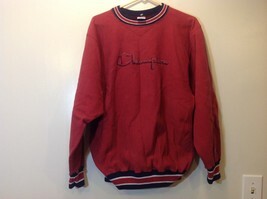 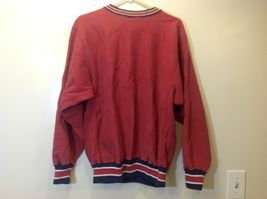 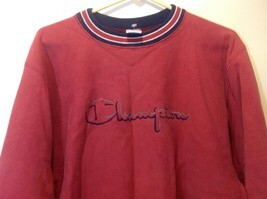 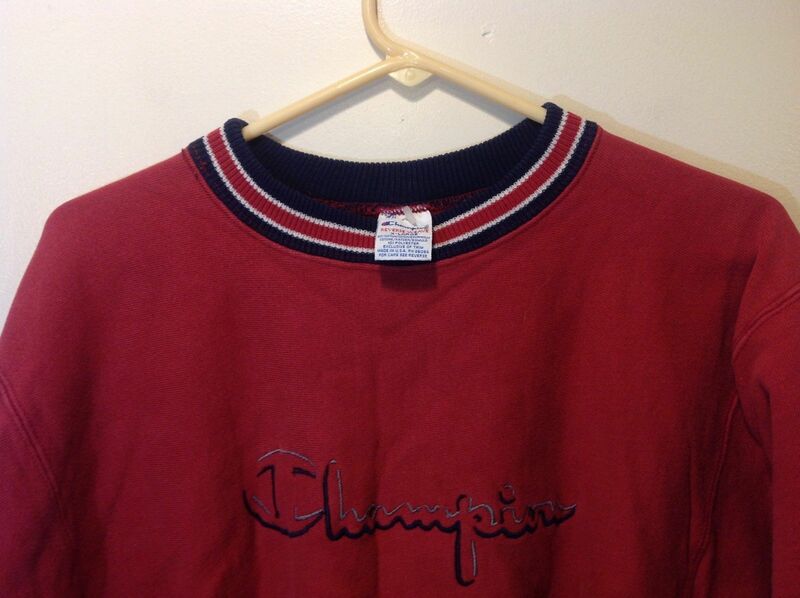 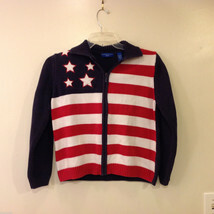 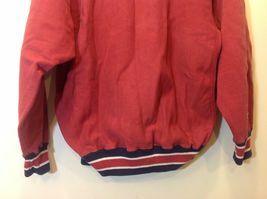 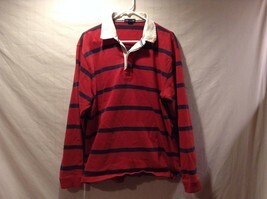 Vintage 'Champion' faded red sweater with navy blue, red and white trim. 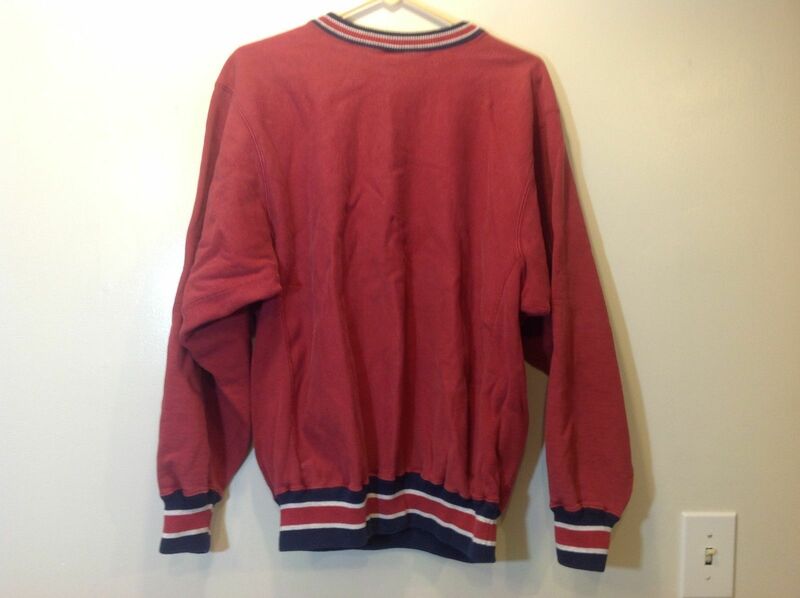 Sweater is in great condition! 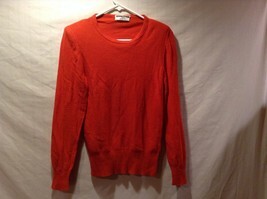 Material 90/10% cotton-poly blend, size XL.